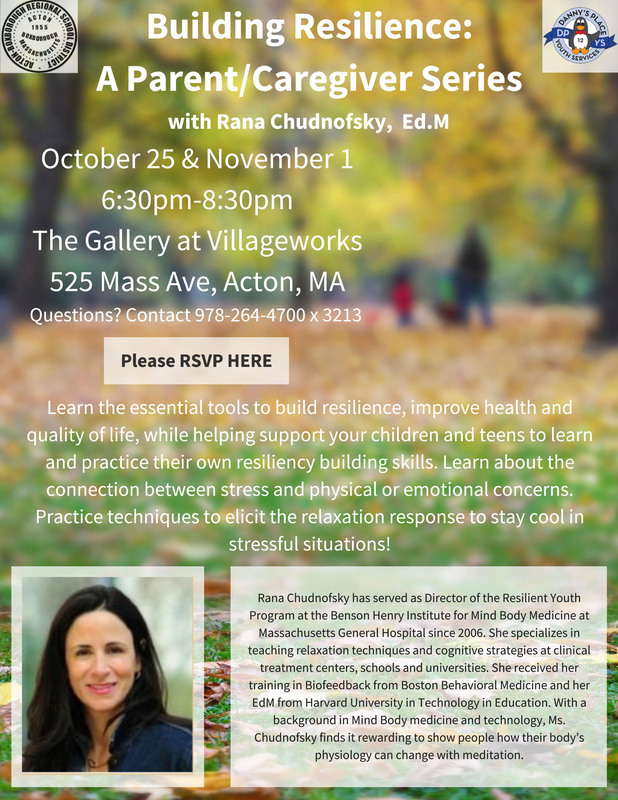 Following on her enriching presentation in the AB Family Learning Series, speaker Rana Chudnofsky offers further insights in parent/caregiver seminars. October 25 & November 1st from 6:30-8:30pm. Detailed information available in the flyer. RSVP required. AB DRAMA’s 50th Anniversary Season! Don’t miss out!